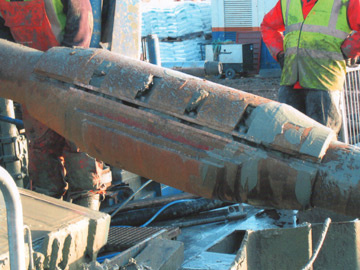 SlimDril offer a full range of Mud motors from 1 ½” to 11 ¼” diameter for sale or rental. SlimDril motors offer the drilling contractor superb performance and reliability, with excellent back up and first Class service and inspection facilities. SlimDril Mud motors are state of the art design using as many common parts as possible to ensure repair costs are kept as low as possible.